If you were to ask an Italian what there is to do and see in Venice, you would probably get a long list of incredible sites and attractions that are a must see. Enveloped by thin-fog due to its dampness, with a host of tourists from all over the world, this beautiful city seems to be the invention of the mind and a dream. Venice is not just the subject of post-cards, or back-drops of movies, but it exists with its gondoliers and bridges. The city is alive and fights the tide that seems to sometimes kidnap it. You can enjoy this exuberant city with Go with Oh vacation apartments available in Venice to make a convenient trip for you and the whole family. Here are the top things to see and do in this beautiful city, full of history and culture. While in Venice you cannot miss visiting churches. St. Mark’s Basilica, one of the most beautiful churches in the country, is beautiful from the outside with its big onion-domes and multicolored marble-pillars. The interior of the church is characterized by beautiful floor to ceiling mosaics. The basilica also boasts three smaller museums that you can visit and enjoy a beautiful overlook of the city. The Peggy Guggenheim Museum houses one of the most prestigious Italian collections. Dedicated to historical art, you will find masterpieces of the all the greatest artists of the early ages from Europe to America. Located in the Venier House of Lions, the only incomplete example of Venice’s many palaces, visiting here you’ll also learn the history of Peggy Guggenheim, an artist who brought to realization one of the greatest modern art-museums of the 50’s. If there is one place Venetians are fond of is Doge’s Palace. It is one of the places that keeps part of the history of the Venetian people and has been a protagonist of many crucial events in the life and history of Venice. Visit here and you will learn about the conquerors of the city, the series of fires in the palace, its political importance and the sum of money donated to remodeling the building. Don’t miss St. Mark’s Square – especially when the crowds are not there. Of course, you will have to make a good plan in order to visit the square when it is empty. The best time to catch the it at its most vulnerable is early morning or late evening, the choice is yours. The Correr Museum is one of the best in Venice and has an interesting and unique history of its own. The collections here include historical books, prints, paintings, silver objects, manuscripts, seals, ivory objects, weapons as well as numismatic-collections, all in a perfect-state of preservation. These are Teodoro Correr preservations; one of Venice’s most famous collectors. 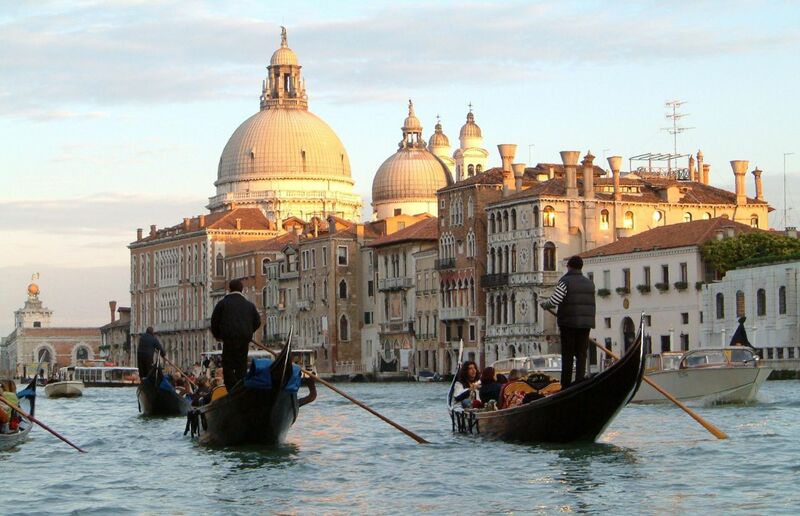 There are countless things to see and do in Venice for all the family. The city is small, but extremely concentrated on every corner with monuments, churches or museums that have a lot of history, tradition or tale.